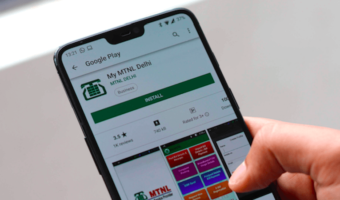 Bharat Sanchar Nigam Limited (BSNL) has introduced its internet telephony based Wings application on Google Play Store to facilitate internet-based calling. BSNL has said that in a lot of areas people are troubled by poor cellular connectivity, but even in those cases when they are inside a building Wi-Fi access is easily achieved, in those instances the use of Wi-Fi calling is going to facilitate connectivity for a lot of users. Users who wish to use the BSNL Wings app can first register on the BSNL website by giving their personal information like identity proof, address proof and photograph, and after that, they will receive a ‘Wings PIN’ through which they can authenticate their application after downloading it from Play Store. Users should note that BSNL Wings app will be easily able to receive and make calls from your SIM card as well and subscribers can route their calls to accomplish the same. 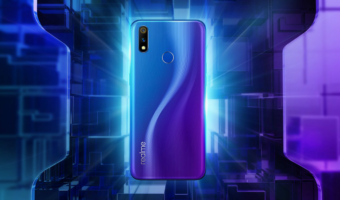 The app will also sync the phone contacts so whenever the subscribers is in Wi-Fi zone and has poor cellular connectivity, he or she will be able to make calls instantly. Currently, BSNL is offering Wings with an annual fee of Rs 1099 plus GST, however, the telecom operator is also shipping discounts for Govt Employees, PSUs and is also extending a discount to students as well. The Voice over Internet Protocol will be extremely beneficial for the general public where the subscribers face poor cell connectivity as they will be able to use any 4G, 3G, Wi-Fi network from any operator to make a call. A different internet service provider won’t be a hindrance in whether or not the subscriber can make a call. Further, the app will allow easy calling operations much similar to the existing call app on the users’ devices. 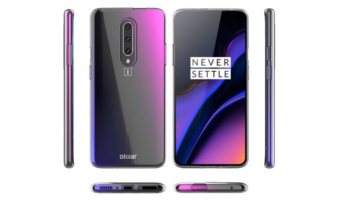 The app will also sync the contacts from the user’s phone, so they won’t have to do the hassle of searching and typing in the number separately when they need to call their contacts. Not only that, but BSNL’s Wings services will be available pan-India, so you won’t have to worry when you are in a different location and facing network issues. However, with that being said, subscribers of BSNL should also note that the BSNL Wings service is not free. People who want to use the BSNL Wings service should make note that they should pay a one-time fee for an entire year worth of usage. Earlier, subscribers had to set up their phone’s stock dialer application to make calls via BSNL Wings service, but now, the telco has launched a separate app. 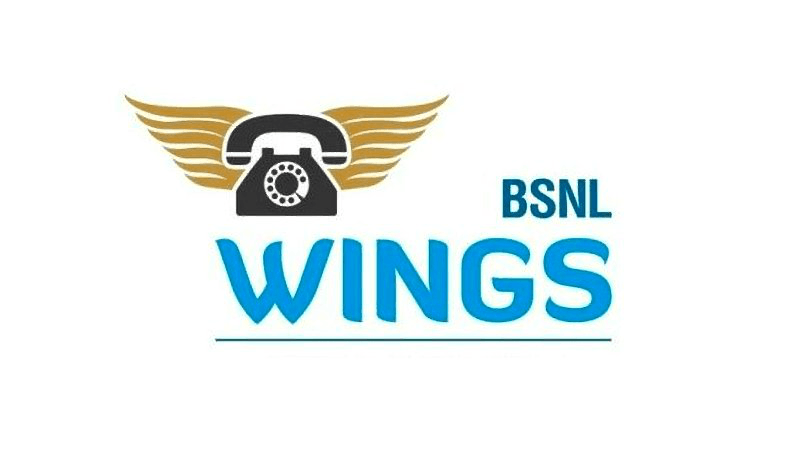 The initial one-time fee for BSNL Wings service has been set at Rs 1,099 after paying which users will be able to make calls from the Wings app for an entire year. However, to start using the service, subscribers will first need to download SIP (Session Initiation Protocol), following which a 10-digit subscription ID will be allocated to them. After that, they will receive a 16-digit PIN on their registered email address, using which the subscribers will be able to activate their Wings service. BSNL Wings will also allow international calling, but the one-time deposit for making international calls will be Rs 2,000, and the calls will be chargeable as per the existing landline tariff for international calls. BSNL subscribers who wish to use the Wings application to make calls can book their connection either through the official BSNL website, through a customer service centre, or an official franchise. If you want a detailed step-by-step process on how to setup BSNL Wings, let us know in the comments section below. can we use the same mobile number or wings app will give new number? You have to choose a new number at the time of registration.